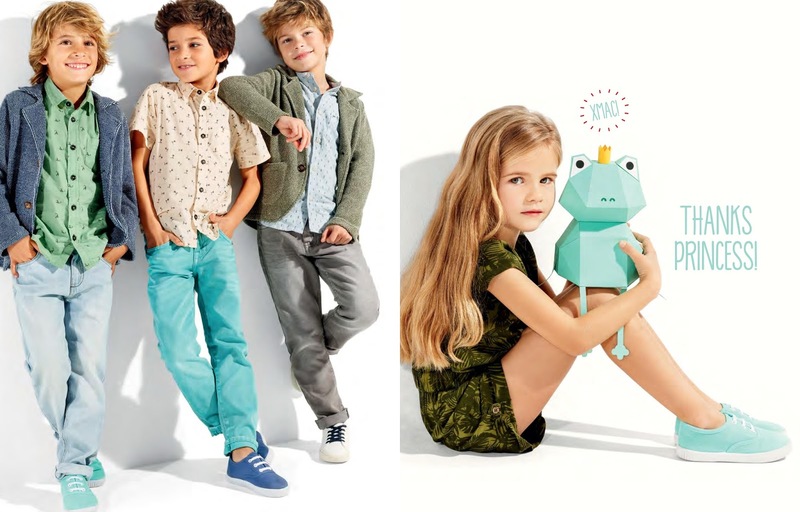 Zippy, Portugal's largest pure-play children’s specialist apparel retailer is now in Manila! Do you know that the Philippines is the first country in Asia to have Zippy? Yay for that! 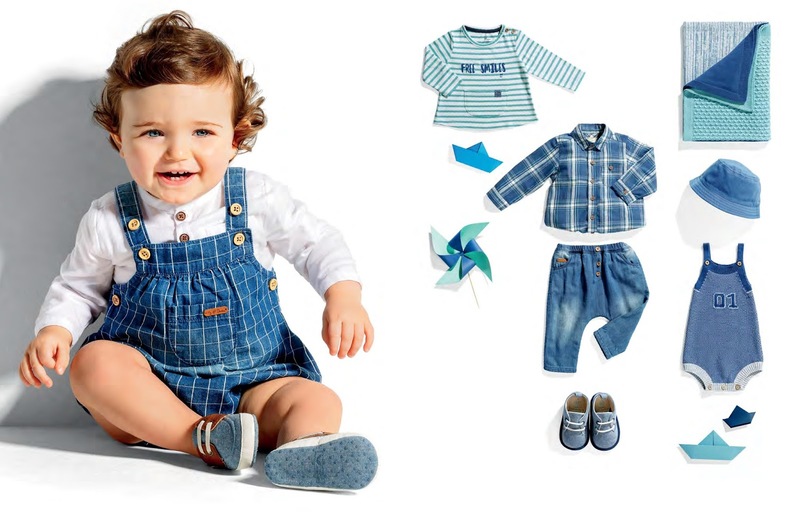 Zippy offers a unique and contemporary style of apparel and footwear for children from ages 0-14. 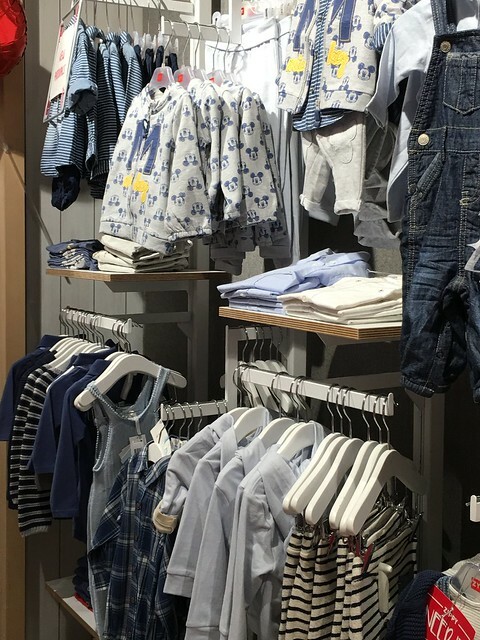 Rejoice for moms who love to shop and dress up our kids! 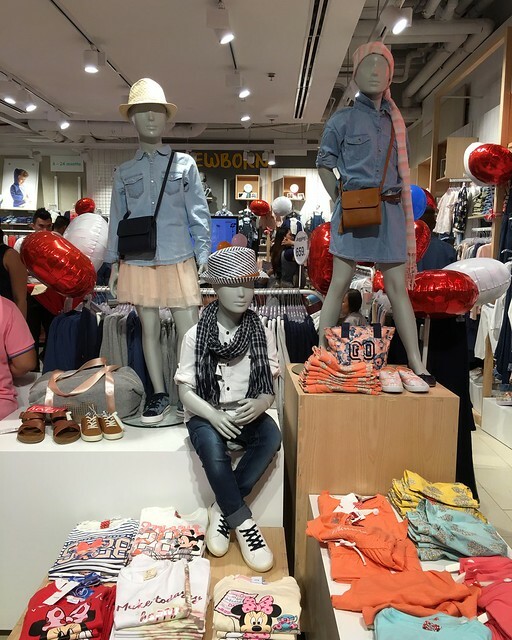 Last week, I got to shop for my kids at the launch of Zippy at their Glorietta 3 store. It’s always fun shopping for them and dressing them up! 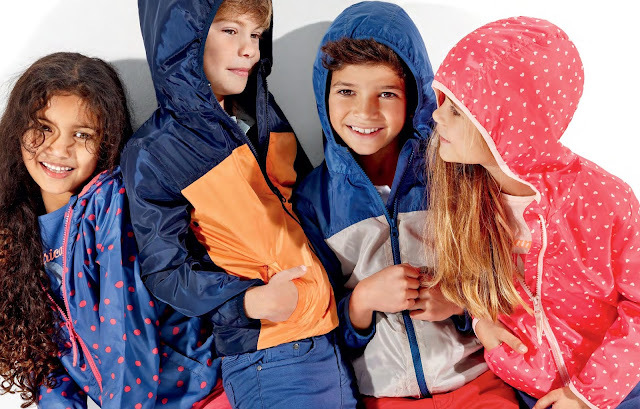 Zippy’s 2016 Spring Summer Collection has that 70s vibe with a touch of vintage and nature. 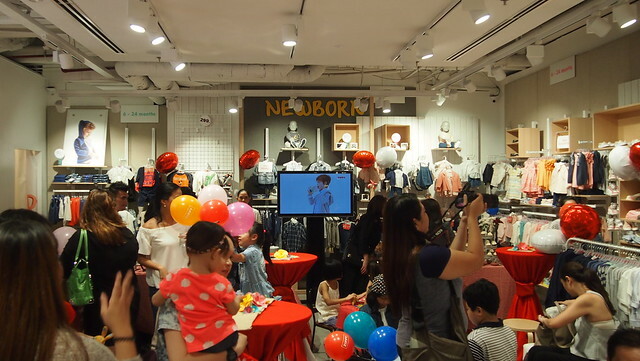 The Zippy Glorietta branch was packed with mommies shopping and kiddos having a ball at the candy buffet and cupcake decorating area. 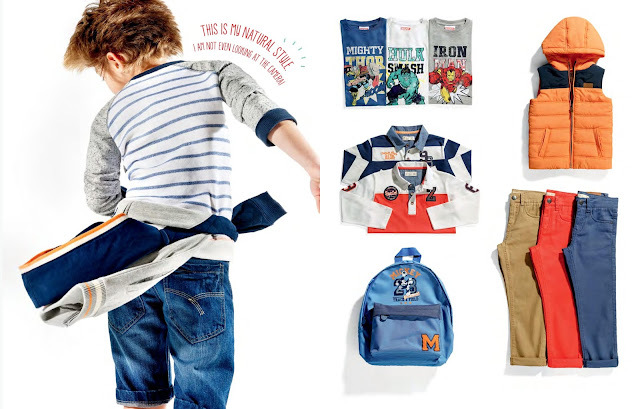 Lots of basic for boys! 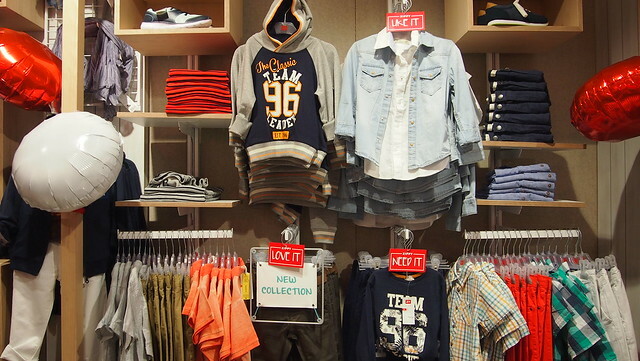 Polo shirts, button down shirts and a great selection of bottoms! There are character shirts too! 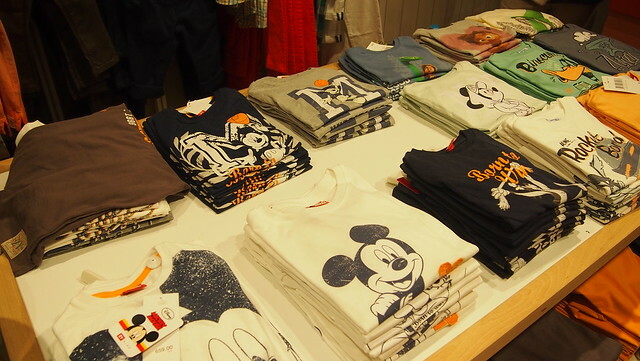 There's Mickey Mouse, The Good Dinosaur, Captain America and more! 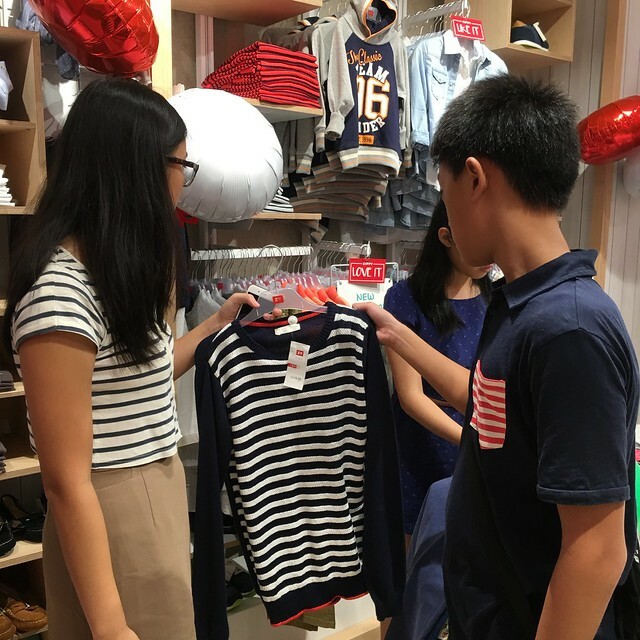 Tina's kids choosing what clothes to fit! For the girls, there were a lot of florals! So 70's and vintage-y! Their line for newborn to 3 years old was so cute! Tiny outfit for tiny babies is too adorable! It made me want to have a baby! 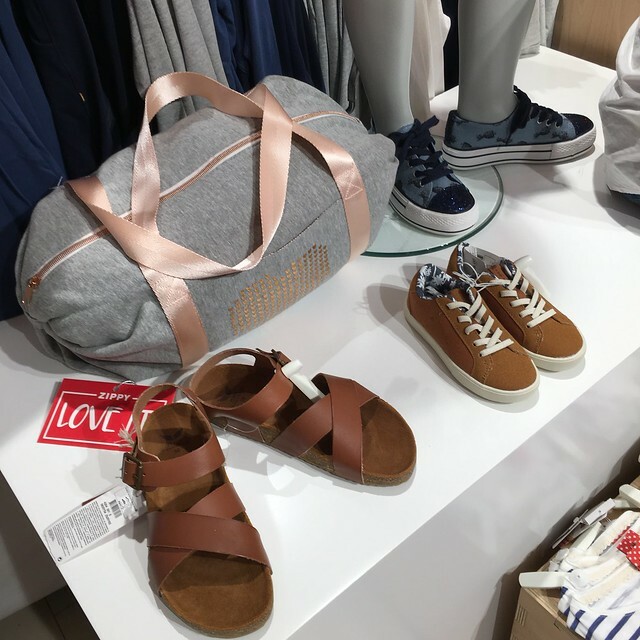 More than the clothes, I love their shoe collection! I just bought Y new shoes the day before so I didn't buy for anymore. 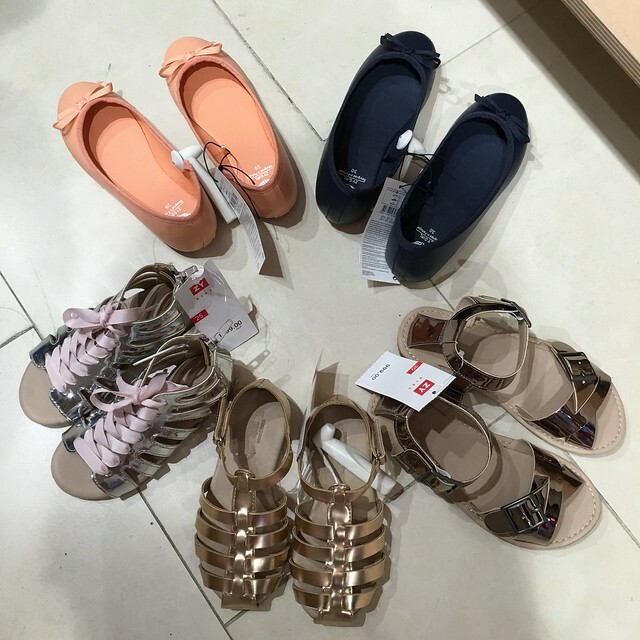 Girls' shoes price are from Php999. 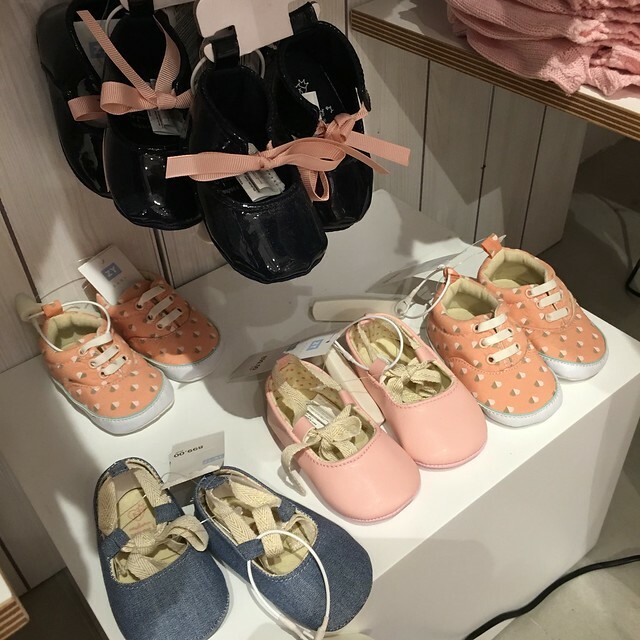 Basic to trendy shoes for your little girls! 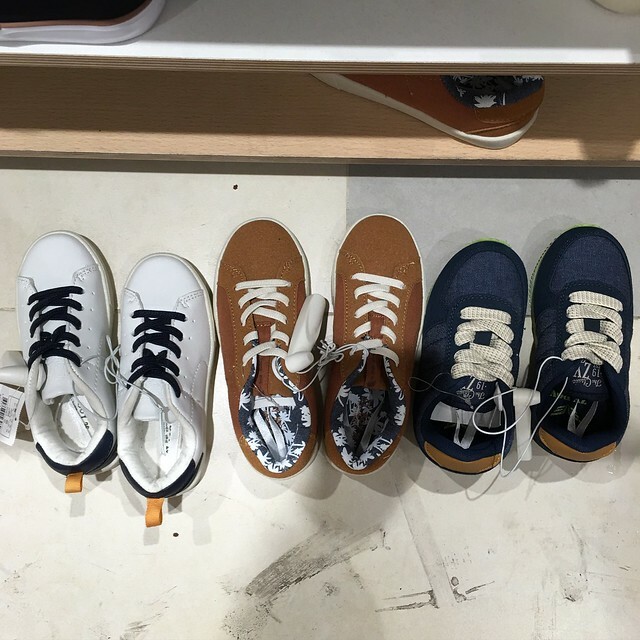 I love the boys' shoe line! These were my top picks but sizes ran out fast during the launch so no shoes for R as well. Hihi! Zippy's Spring-Summer Collection for 2016 is all about fun! 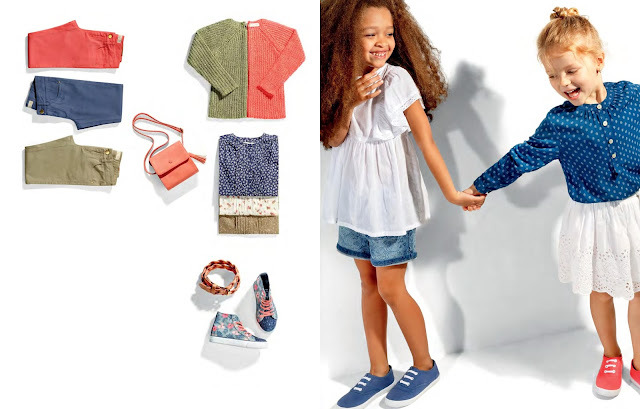 It's the perfect season of clothes for us in this tropical country especially with this heat! There's the Super Soda line which is vintage and surfer-inspired and the Retro Twist line which is marked by its powdery and aged blues for the junior line. 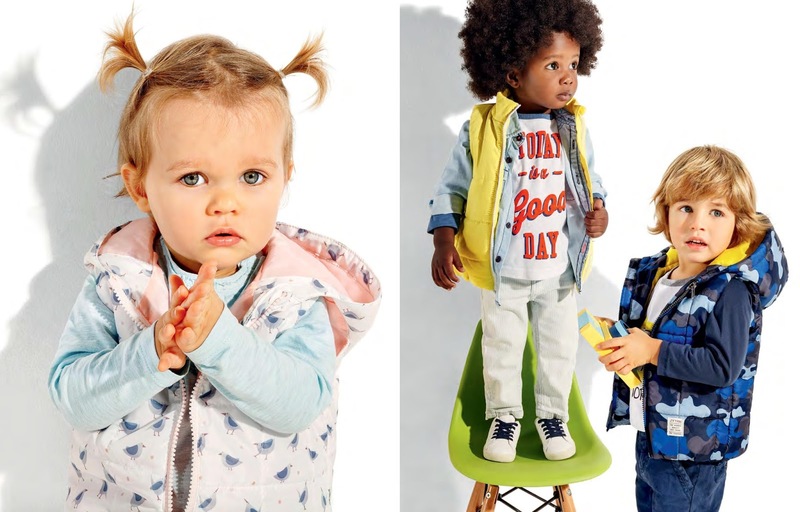 For the babies, there's the Electric Avenue, the Eco Rad which is a fusion of modern with eco-friendly vintage and a wild spirit and the Beach Time safari seaside line for small explorers based on a fresh palette with stripy message prints. Another thing to love about Zippy is that price points are reasonable and the clothes are really comfortable! 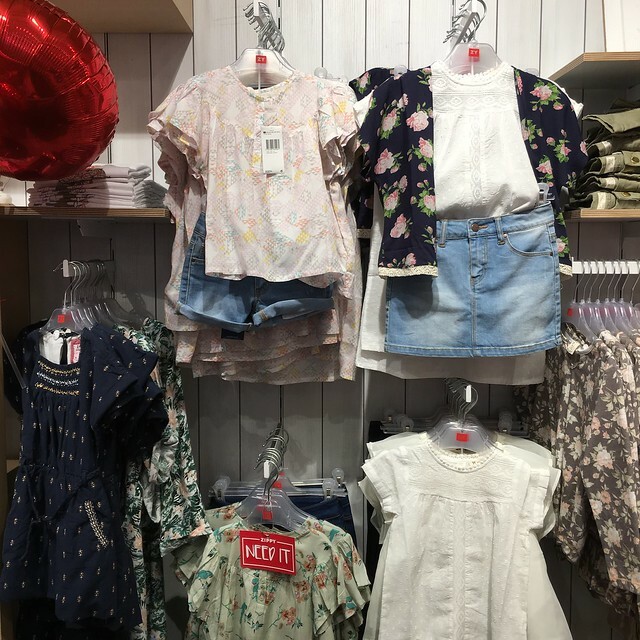 I think it took me an hour to choose the clothes for Y and R. I let Y picked what she liked and had her tried it on so we can assess which ones to get. 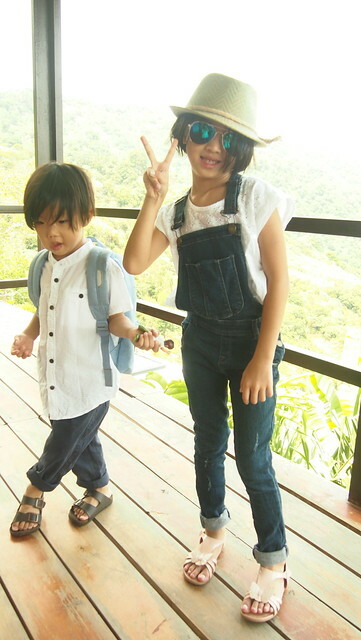 R pretty much left the picking and shopping to me, as long as you say he looks so "gwapo" in his outfit, okay na siya. Heehee! 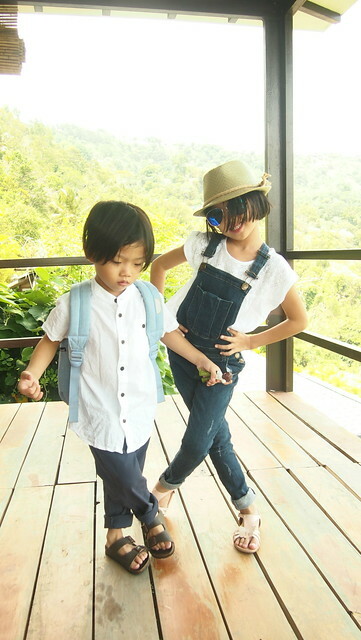 Took the outfits I bought to our weekend at Tagaytay just this weekend and I made them pose while wearing their outfits! Heehee! They're not really natural when it comes to this haha! Medyo awkward but I love the outfits #StyledByZippy! 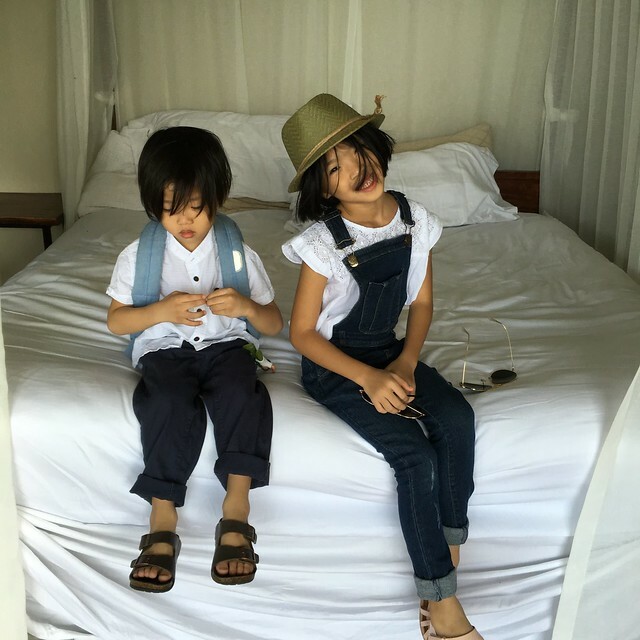 I bought a few more tops for R, their plain white shirt are only Php179! 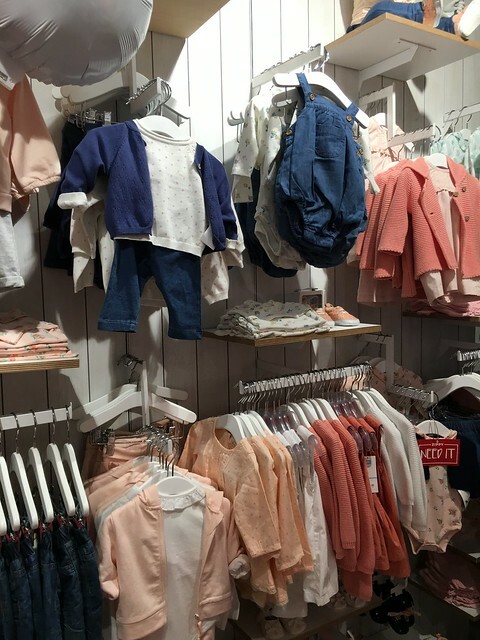 They're opening soon at UP Town Center which will be their biggest store, which also carry strollers, car seats and more! I hope they open a branch in Manila soon too!